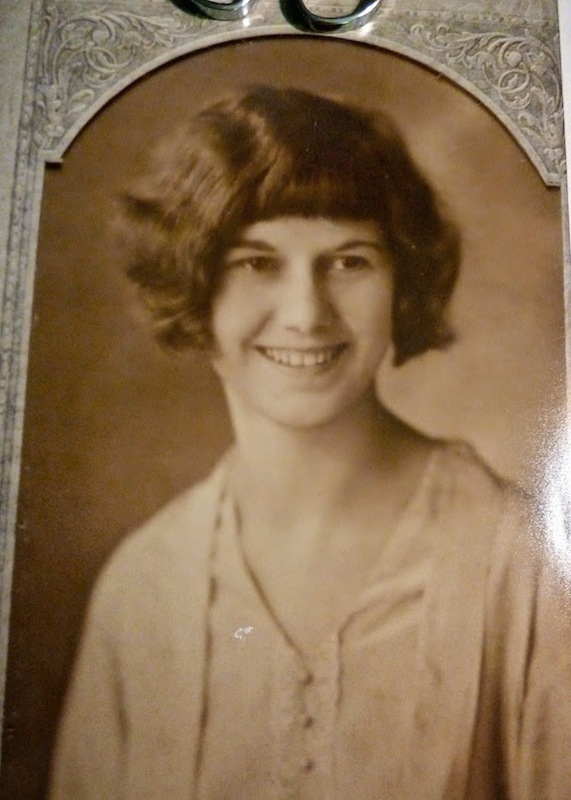 One hundred years ago, June 1915, Florence Wilma Huber was a six-year-old living on a farm in the Swiss Colony of Elberta and Josephine, Baldwin County, Alabama. Her father, John, and her mother Bertha (Trumpi) moved the family to Alabama from Wisconsin when Florence was a baby. Her five-year-old brother, Clarence, had been born in Alabama. John was a farmer, but I suspect that farming was difficult for the young man from Switzerland. The land was much different from his native land and different from Wisconsin where he farmed for seven years. Both of Florence’s parents could read and write, so I suspect that Florence probably began school about that time. Certainly, she could read and write by the time they moved to Michigan and were enumerated in the 1920 census. Family history says, “Bertha didn’t care much for Alabama, too hot and lots of bugs.” Also, we don’t know exactly when, possibly in 1915 or 1916, but according to family legend, John became a hobo, “riding the rails” for some time. After a bit, he came back to Bertha and said Michigan was the place they would move sometime between 1916 and 1919. Nationally, June 1915 was an exciting time. Certainly, the war in Europe was taking central stage in the news. There was a major German offensive in Argonnes. Nationally, The League to Enforce Peace was organized in Philadelphia, with former United States President, William Howard Taft, as the League’s president. Meanwhile, President Wilson was demanding reparations for the German sinking of the Lusitania. Locally, the sale and regulation of alcohol was a bitter issue in Alabama politics. In 1915, Gov. Henderson vetoed a ban on the sale of alcohol; however, the legislature overrode his veto. Despite prohibition, 386 illegal stills were seized in Alabama in 1915. The umlaut helps to confuse Bertha’s records in America. Usually, the umlaut is dropped and Trumpi is used, it is also Trumpe and sometimes Trumpy, misspellings include Trunpe. 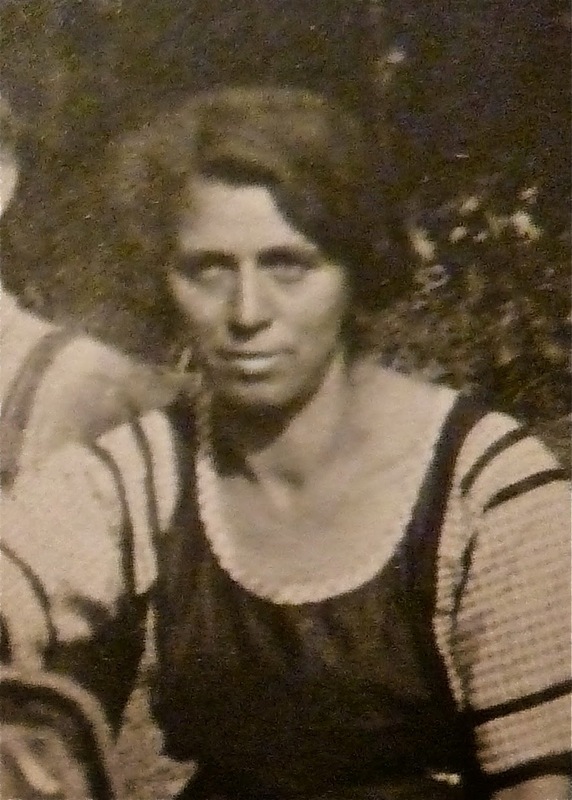 Bertha was born the oldest child of Bernhard Trumpe and Bertha Koch on 9 May 1884, in Ennenda, Glarus, Switzerland. We know nothing about her childhood, although we do know she “came from a big family and had a stepmother as her father married twice. She is my wife’s most recent immigrant coming to America in 1903 when she was only 18 years old. She came in the care of an aunt and uncle who traveled from America to get her in Switzerland and bring her back. She then settled in Wisconsin where she met Johann (John) Huber. She married Johann on 2 March 1905 in New Glarius, Wisconsin, most likely at the Swiss Church in New Glarus in a religious ceremony by Rev. A. Roth. Anna Altman and Gebert Huber were the witnesses. In April of 1908, she had her first child, a daughter, Florence Wilma Huber. Three Chicago businessmen formed the Baldwin County Colonization Company in 1903: Alexander Klappenback, F. W. Herdick, and Henry Bartling. They hoped to establish a German colony near Perdido Bay, Alabama. In 1904, settlers were offered 20 and 40-acre portions of land. They provided free trips to southern Alabama in February to people who bought property in the Colony. The excitement of land of their own in the warmth of Alabama enticed the young family to move south in 1907 or 1908. Shortly after she and John located to Elberta, Baldwin County, Alabama, in 1908 she gave birth to her second child. 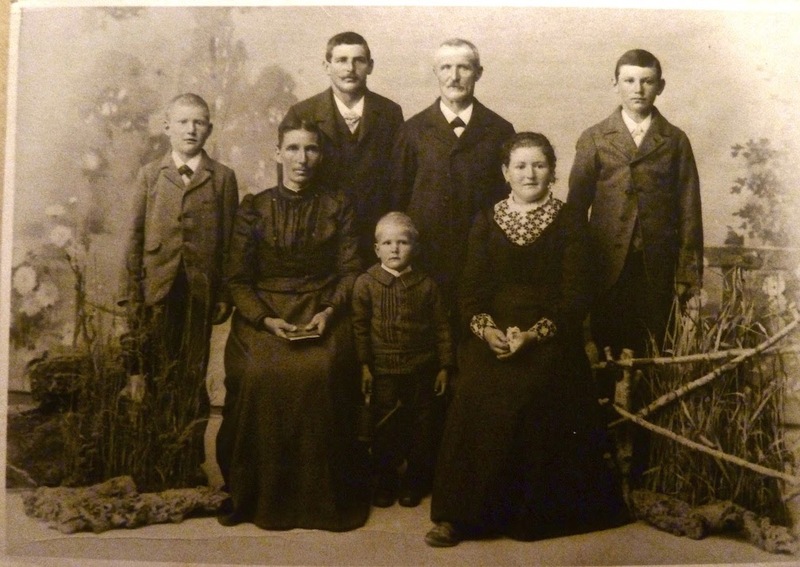 Sometime between 1916 and 1920, the young family decided to return to the north and purchased a farm in James Township, Saginaw County, Michigan. After daughter died in 1934, their granddaughter came to live with them (Bertha, her husband, and her son Clarence). Bertha spoke Romansh, High German, and English. Her husband died in 1948. She continued to live at the James Township farm until she died from a coronary occlusion on 21 March 1964. Bertha was buried in an unmarked grave at Oakwood Cemetery, Saginaw, Michigan. 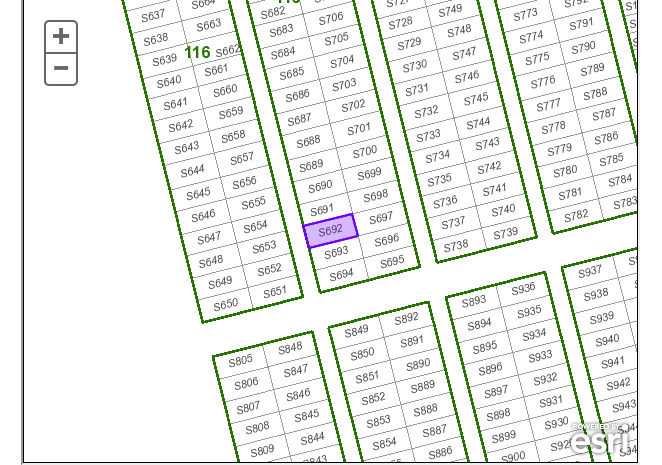 Section 116, Plot S692 on March 25th. Wisconsin Marriage Records, Johana Huber and Bertha Trunpe, 02 Mar 1905. 1910 Census, Ancestry.com, http://www.Ancestry.com, Elberta and Josephine, Baldwin, Alabama; Roll: T624_1; Page: 5A; Enumeration District: 0013; FHL microfilm: 1374014. Biography – Clarence Eduard Huber (1909-1994) – Why Alabama? One of the many family history questions we have had for some time is why was “Uncle Clarence” born in Alabama. His parents, John and Bertha Trümpi Huber, came from Switzerland and were German speaking. They arrived separately but settled in the New Glarus, Green County, Wisconsin area where they were married, in 1905, and had their first child, Florence in 1908. But Clarence was born in Elberta, Baldwin County, Alabama, on Christmas Eve, 1909, which seemed odd. Why did the family move from Wisconsin to Alabama and then to Michigan? I think why they moved to Alabama is now understood. In the early 20th century there were many Swiss and German colonies in the United States. In 1903 the Baldwin County Colonization Company began promoting land sales to German immigrants in the midwest. 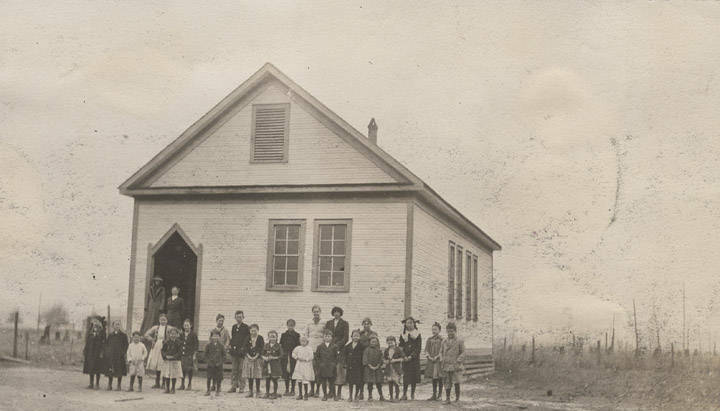 Their first settlers came to Elberta about 1904 and by 1908-09, when the Hubers settled there, the town boasted both a Catholic and Lutheran Church. Certainly, advertisements enticed folks from the winters of Wisconsin to the mild climate of Alabama. John and Bertha probably took such an excursion to Elberta and then purchased land after seeing what was available. In any event, by April, 1910 they owned a farm which John farmed. Clarence was baptized at home on 26 May, 1910, by Pastor H.O. Bruss. Maria Bruss, the pastor’s mother, and Karl Keller, a close neighbor were the sponsors for the baptism. 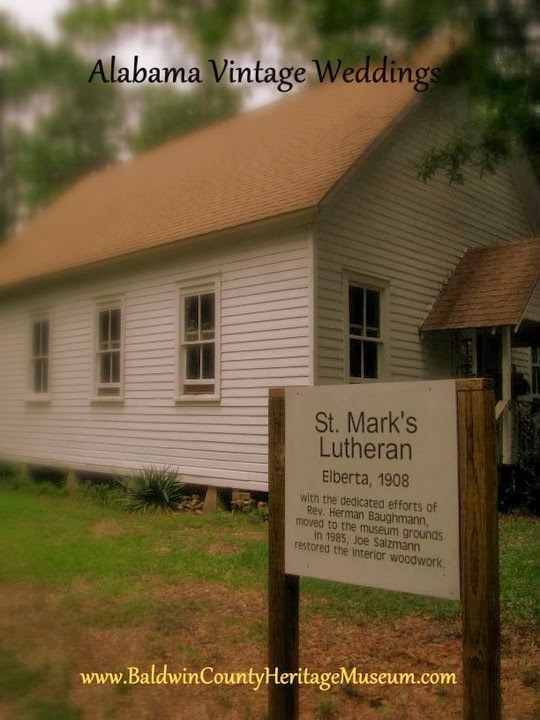 It is interesting to note that the original St. Mark’s Lutheran Church, built in 1908 still stands. It was relocated in 1985 and is currently associated with the Baldwin County Historical Museum. It functions as a modern wedding chapel that provides a vintage wedding setting. Sometime between 1916 and 1920 the family relocated to James Township, Saginaw County, Michigan. The 1920 has him living with his parents and older sister and attending school. According to the 1940 Census, Clarence completed the 8th grade. In 1930, Clarence was still living with his parents. His sister had married and was living in Pennsylvania. In 1934, tragedy struck with the death of his sister. In 1940, Clarence was still living on his parents farm, the same place they lived in 1935, but was working outside of the farm at an iron foundry as a core racker earning about $40 a week. Clarence enlisted in the Army on 29 December, 1942 and was discharged 19 days after VJ Day. 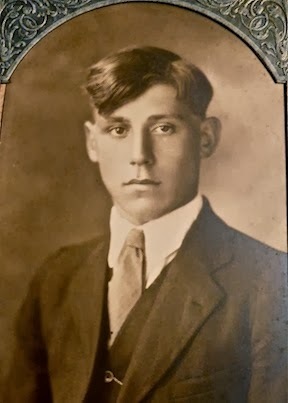 Clarence’s father died in October 1948 and his mother died almost 20 years later, in May 1968. During all that time Clarence lived in the same house. It is said that after his mother died, Clarence closed the door on his mother’s bedroom and never went into it again. The room was as it was in 1968, with laundry folded, when it was opened again, over 25 years lated, after his death in 1994. Clarence never married and had no known children. 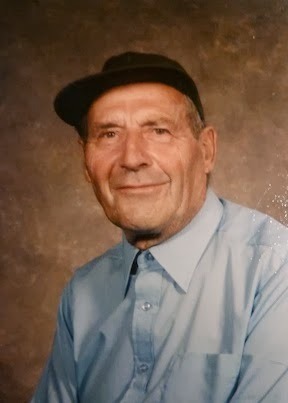 He was also known as Clarence Edward Huber (verses Eduard). Clarence died on 25 June, 1994 at the Aleda E. Lutz VA Medical Center in Saginaw. He was cremated by the Northern Michigan Crematory, Bay City, Michigan. Questions I’d still like to answer – Why did the Huber’s leave Alabama for Michigan between 1916 and 1920? What did Clarence do during WW2? He shows up in the Veterans Affairs BIRLS list but I haven’t found records for him anywhere else. US Dept. of Veterans Affairs – Beneficiary Identification Records Locator Subsystem (BIRLS) via Ancestry.ComBaptism Certificate – Personal Document Collection. Michigan, Dept of Public Health, Death Certificate, for Clarence Edward Huber – Personal Document Collection. Morning Star (Rockford, IL) 7 February 1909 – Page- 13 – via Genealogy Bank.